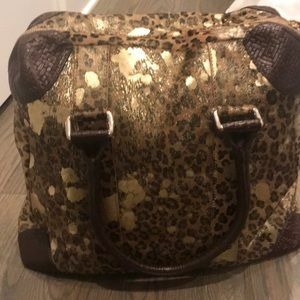 Cowhide animal print with gold splashed of paint! 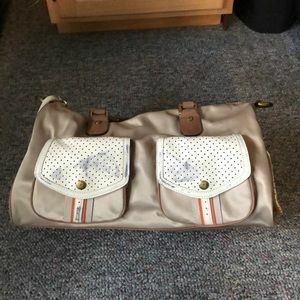 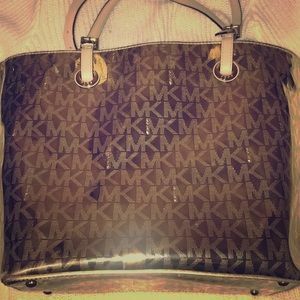 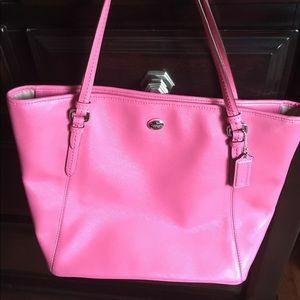 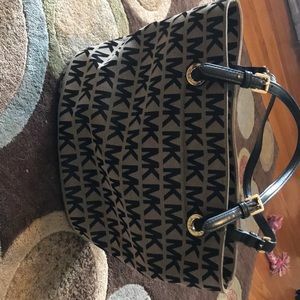 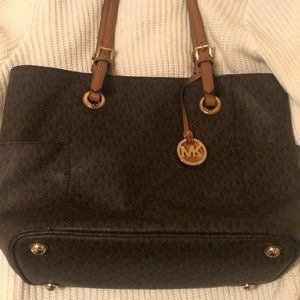 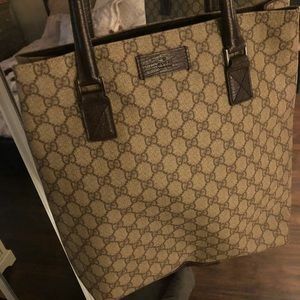 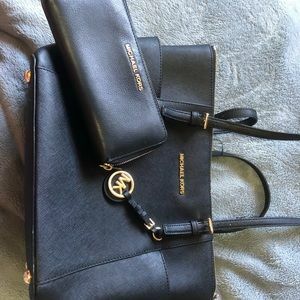 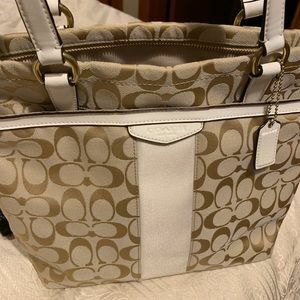 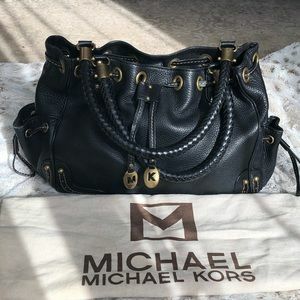 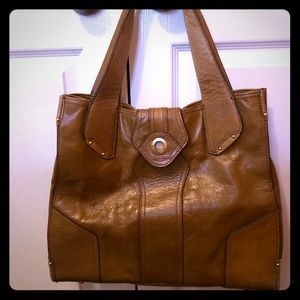 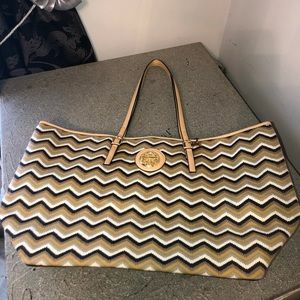 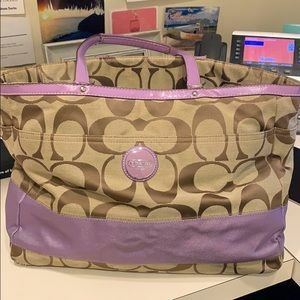 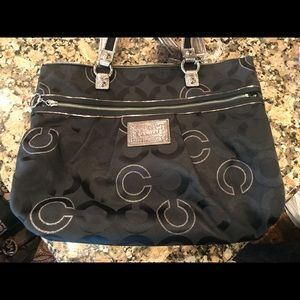 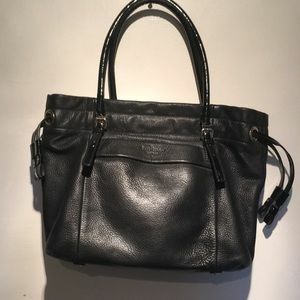 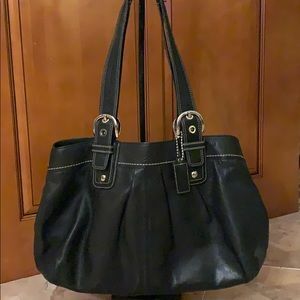 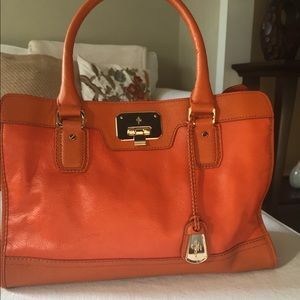 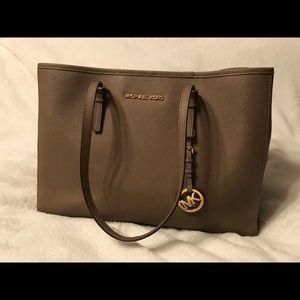 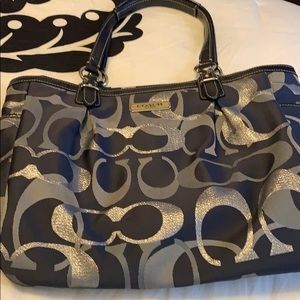 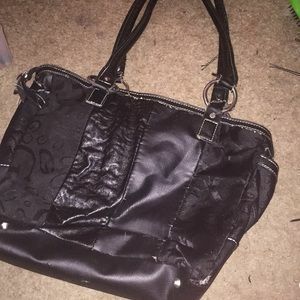 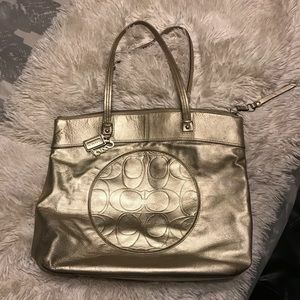 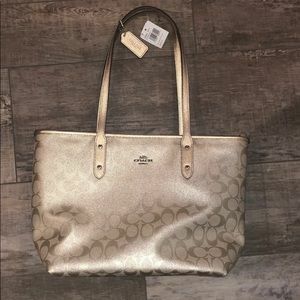 authentic coach bag, very gently used. 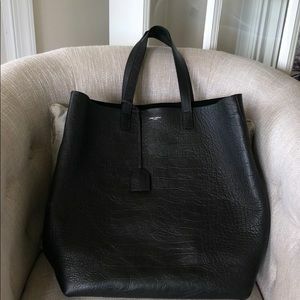 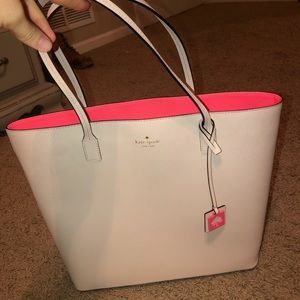 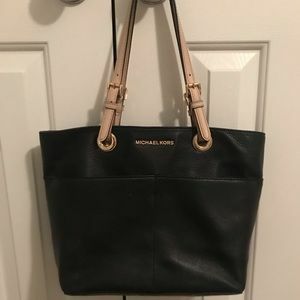 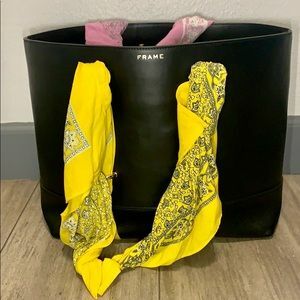 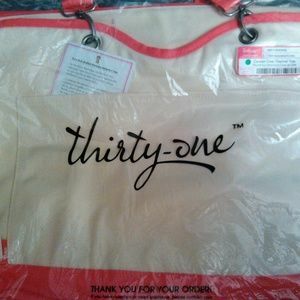 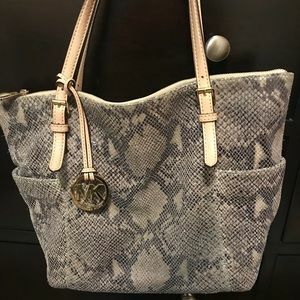 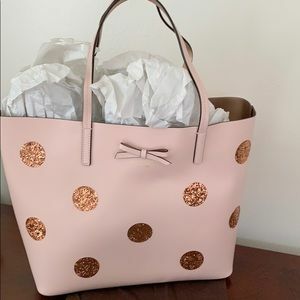 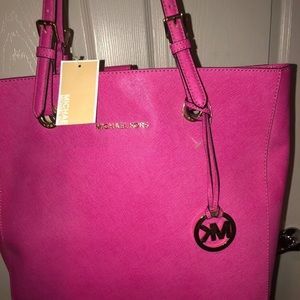 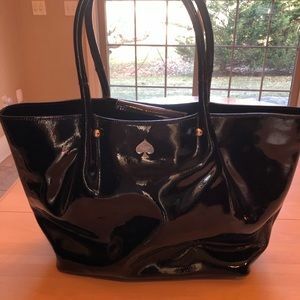 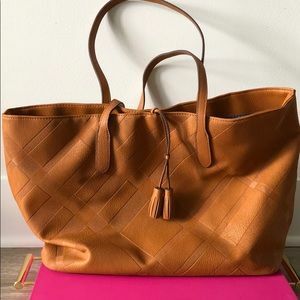 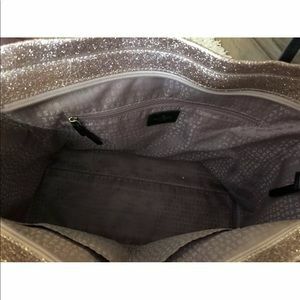 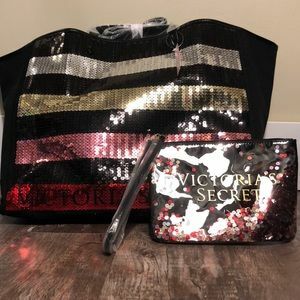 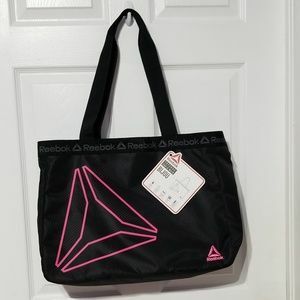 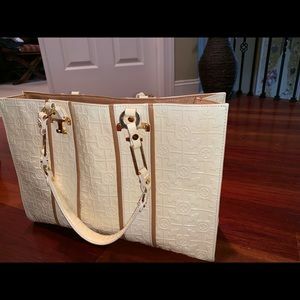 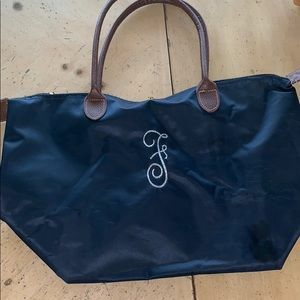 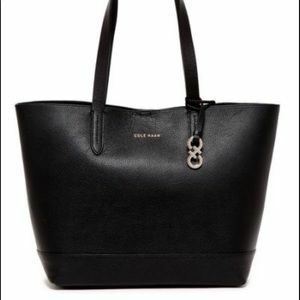 Victoria’s Secret tote and accessory bag.